DRY There are 29 products. Games Workshop. Warhammer. 23-05, 12 ml. Citadel Dry Paint. Games Workshop. Warhammer. 23-02, 12 ml. 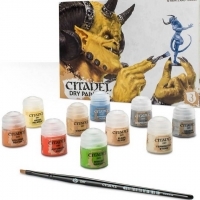 Citadel Dry Paint.